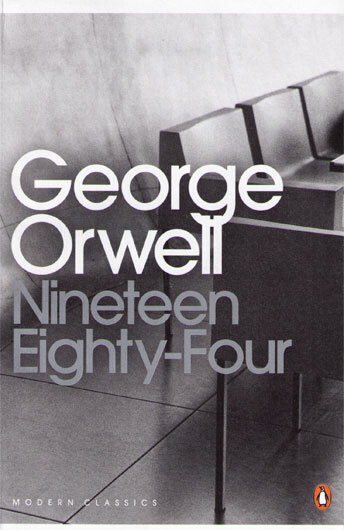 I recently wrote a review for nineteen eighty-four! 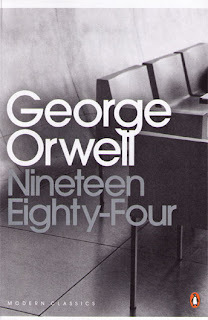 I absolutely loved this book, and would recommend it to anyone. I was just drawn into the book as soon as I started reading.